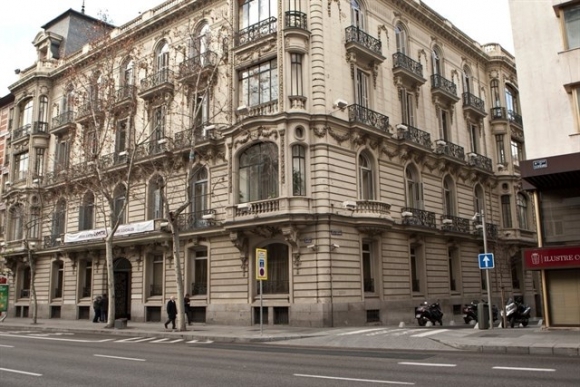 Founded in 1596, the Bar Association of Madrid (ICAM) is constituted by 77,000 lawyers, and its main mission is the defense of their corporate interests and that of the citizens they serve. Likewise, the School guarantees its independence and the validity of the basic values ​​of the profession, and provides its members with the services they need for the best performance of their work. The headquarters of ICAM today reflect a modern corporation, well managed, with high quality standards, transparent in its action and democratic in its behavior. It has a budget that amounts to more than 25 million euros and has some human resources approaching 200 employees. 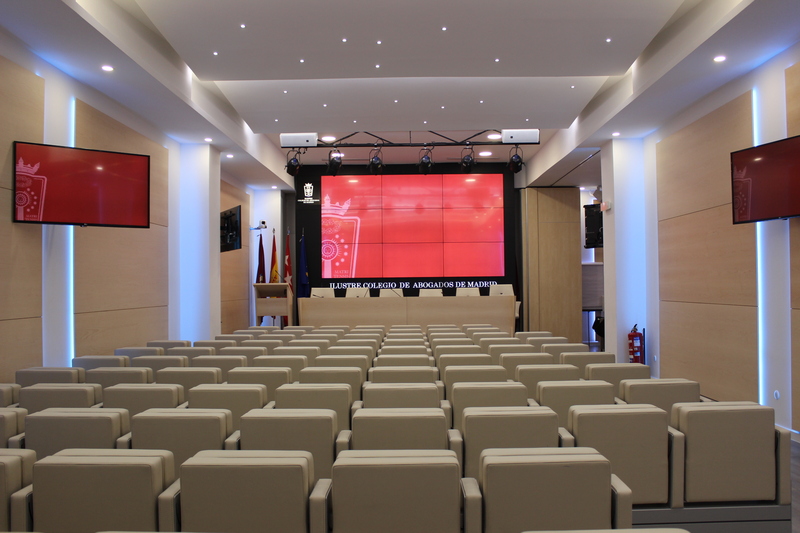 The conference will take place in ICAM’s main lecture theatre accommodating 150 people. The Santiago Bernabeu stadium is the home of LaLiga and European giants Real Madrid. An iconic football venue with a seating capacity of more than 81,000, it has been the home stadium of Real Madrid since its completion in 1947 and has hosted the Champions League final on four occasions. It hosted matches in the 1964 European Championships and the final of the 1982 World Cup. 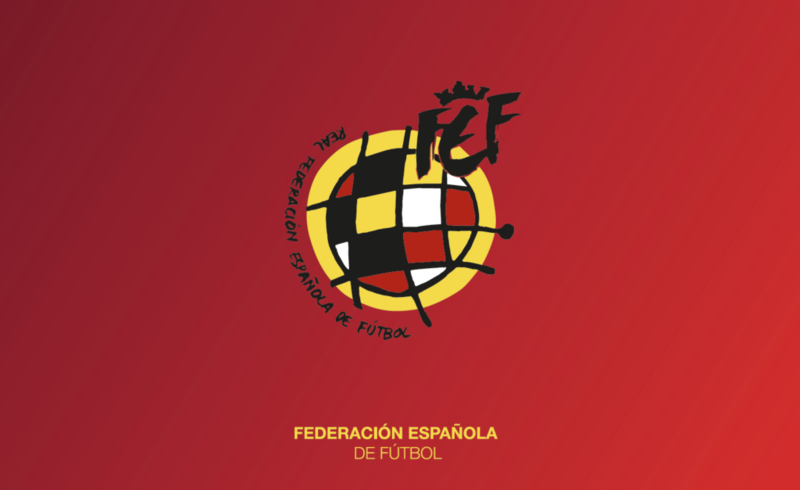 The conference gala dinner will be held in the new ‘Asador de la Esquina’ dining room which boasts spectacular direct views of the pitch through a window that is more than 25 metres long. More than 200 high level delegates from over 20 countries. Over 20 speakers across 10 though-provoking and information packed sessions.